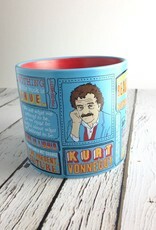 "I can have oodles of charm when I want to." 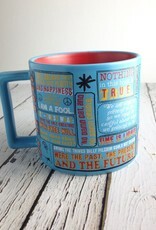 Sometimes all it takes is a mug of joe to make that charm come out. 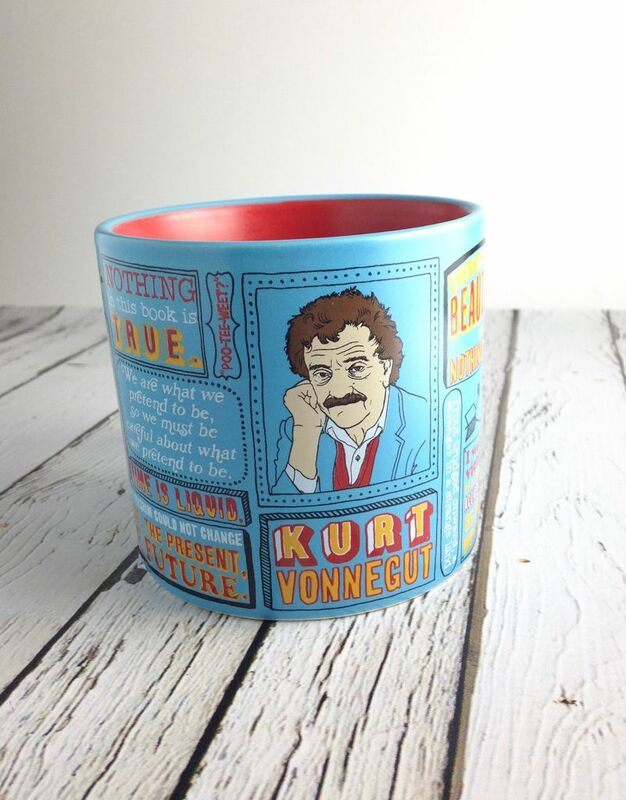 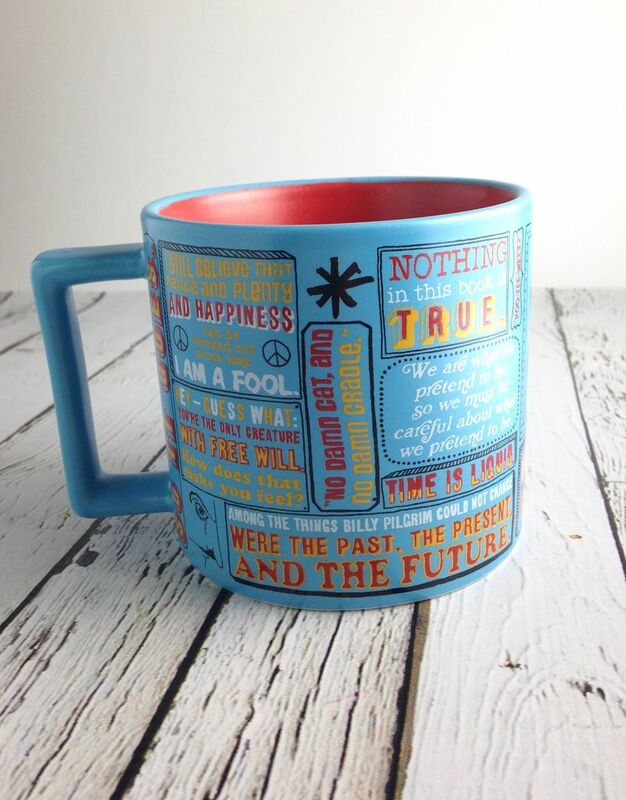 Fill up your Kurt Vonnegut Mug and get your dose of charm for the day.